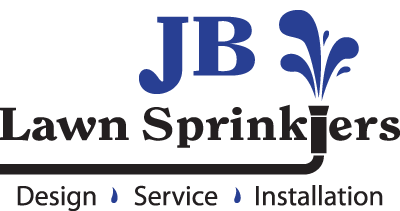 At JB Lawn Sprinklers, we are very familiar with the coastal environment and how it can create or contribute to drainage problems. 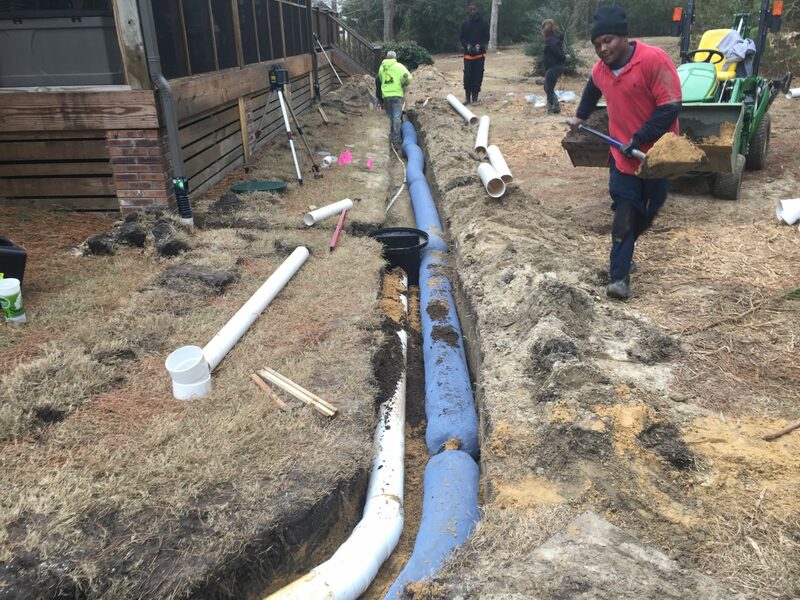 We offer professional drainage services and creative solutions for homeowners. Drainage problems can be found anywhere from lawns, landscape planting areas, driveways, sidewalks, and even foundations & crawlspaces. If you are concerned about a drainage problem, we can provide you with an expert evaluation, along with a detailed proposal of our plan and solution. Drainage Services are one more way we are working hard to protect your property and keep it beautiful.